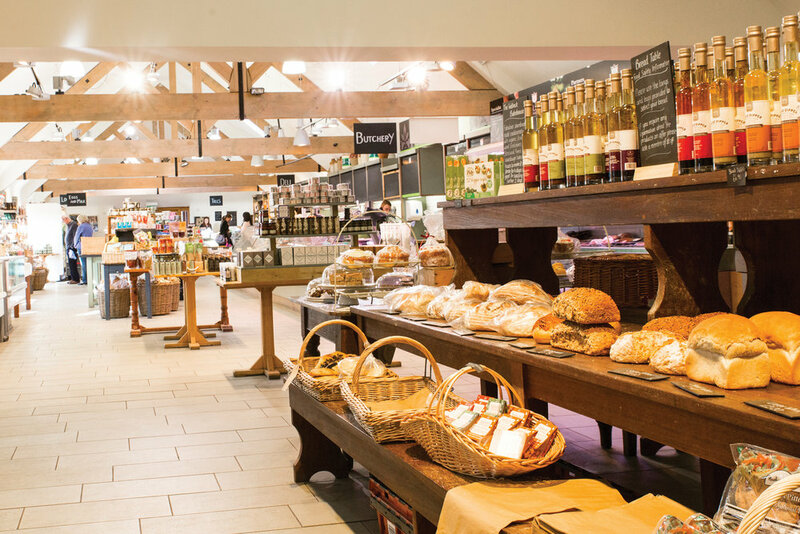 If you’re looking for inspiration for somewhere to eat, or where you can shop for fantastic Lincolnshire produce, take a look at the following places. Enjoy fresh coffee, snacks and a tempting treat or a delicious home cooked meal using quality Lincolnshire produce. Friendly and relaxed family run café and restaurant that offers a fully licensed premises with a large and varied menu. Visit this 2 AA Rosette Restaurant to experience their famous afternoon teas and evening a la carte dinner. A relaxed and inviting atmosphere with a full range of breakfast options alongside rustic Paninis. Enjoy a cup of tea with a slice of home-made Honey cake. More than just a farm shop, this family run business offers a farm shop and deli, award winning butcher, an outside play area and much more.